We all are very excited about the Brighton Marathon Mini Mile Races that are coming up soon on 13th April. 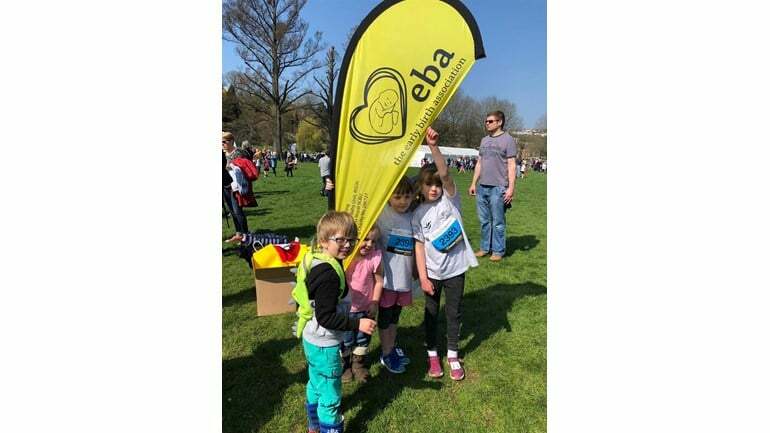 Two of our runners, Kaitlynn and Grace, made a video message about The EBA and why they are running for us. You can watch it here. They would also love for some more sponsorship and you can donate to their JustGiving page here – Thanks!